Here we would like to provide you with some free articles and tips related to parenting and childcare. We always welcome your feedback! 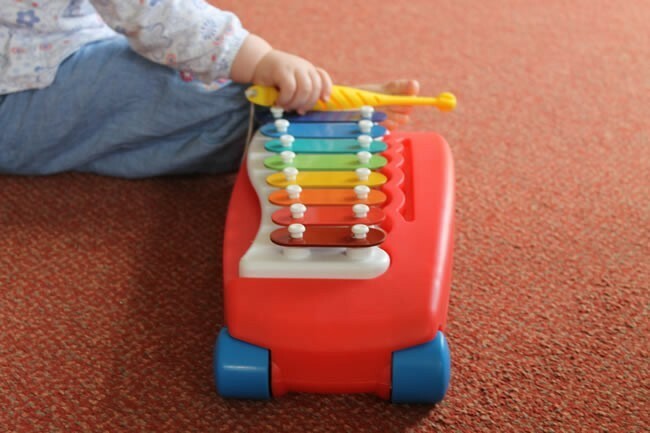 The Right Dublin Crèche for the Right Price – Did you know that the overall average crèche price across all regions for full-time care for a toddler aged twenty-eight months was €181 per week? Hidden Costs of Running Irish Crèches – In today’s financial climate, one of the hardest hit sectors of our economy is childcare.